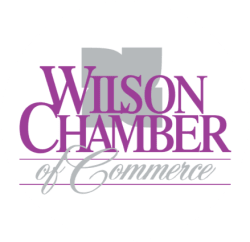 Operating Agreements and Contracts for Small Business Owners - Apr 30, 2019 - PublicLayout - Wilson Chamber of Commerce, NC ? The operating agreement for your LLC is one of the single most important documents needed. It defines the business relationships among the members, operationally and financially, and provides for the valuation and transfer of interests in the event that you are lost, incapacitated, retiring, or selling the business. In this seminar, you will learn some important Operating Agreement considerations when drafting your agreement and other business contracts.